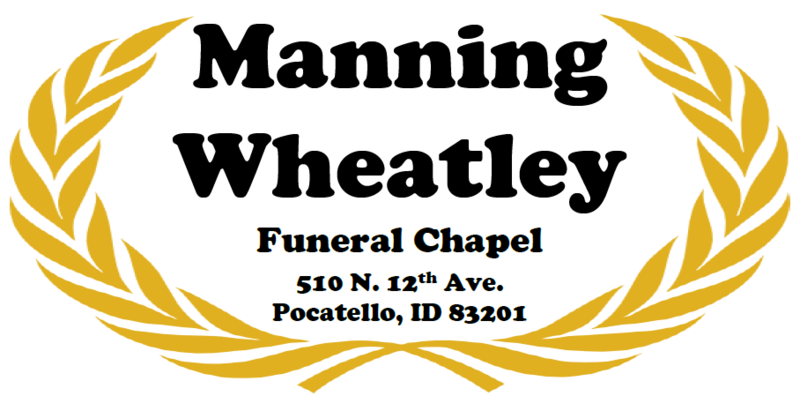 Funeral services will be held Thursday, Feb. 21, 2019 at 1:00 pm at Manning-Wheatley Funeral Chapel, 510 N. 12th Ave. Pocatello, Idaho. 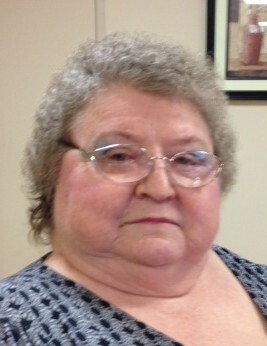 The family will meet with friends at 12 noon prior to service time. Burial will be in the Restlawn Memorial Gardens.